Do you crave deep meaningful relationships? 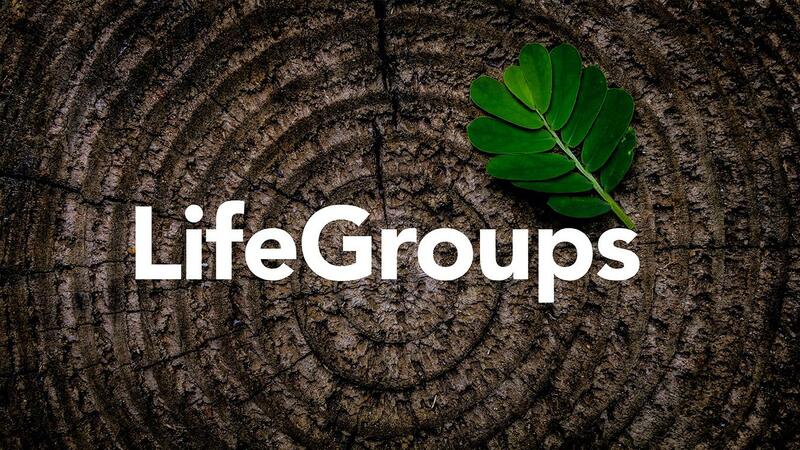 Life Groups are about doing life together. These groups meet regularly in a home for dinner, fellowship, and study. This time is all about growing relationships with fellow believers.